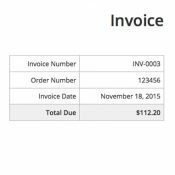 Today let me show you how you can create an invoicing system in WordPress. 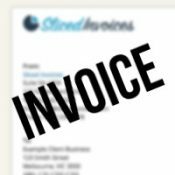 I will be using Sliced Invoices plugin to create it. You can create quotes, invoices and accept payments using the plugin. You can also increase its functionality by adding some extensions. There’s no other way to say this – I’m impressed. WordPress has become so much more than just a “blog platform” these days, and the extent of what’s possible is nothing short of incredible. Forums, e-commerce stores, membership sites, we all know that WordPress can run those easily at this point. But it turns out that it’s also quite exceptional with invoice systems. In this guide, you will learn why handling your invoices through WordPress can be a good idea, what’s WordPress’ advantage over solutions like FreshBooks, who should use WordPress for invoices, and lastly, how to build an invoice system on your current WordPress website.